Today we look at something we have never before. The whole intention is to address the often unrealistic trepidations about refurbs. That’s refurbished watches – well, not just watches but almost everything. Here, we’ll use refurbs in the context of watches. Almost everybody shall warn you from wasting your money upon faulty products. And almost always, they are faulty products. It is enough to hastily push them away; only if you know mechanics and/or electronics, you can make a great steal. Else, either you hire an expert to pick one from a cluster or get it from someone reliable. Best is both put together. If not, your supplier must be reliable. For, otherwise there remains a high chance of missing out on a good piece if your expert’s expertise fails. That way, you can be sure to get products as good as new. 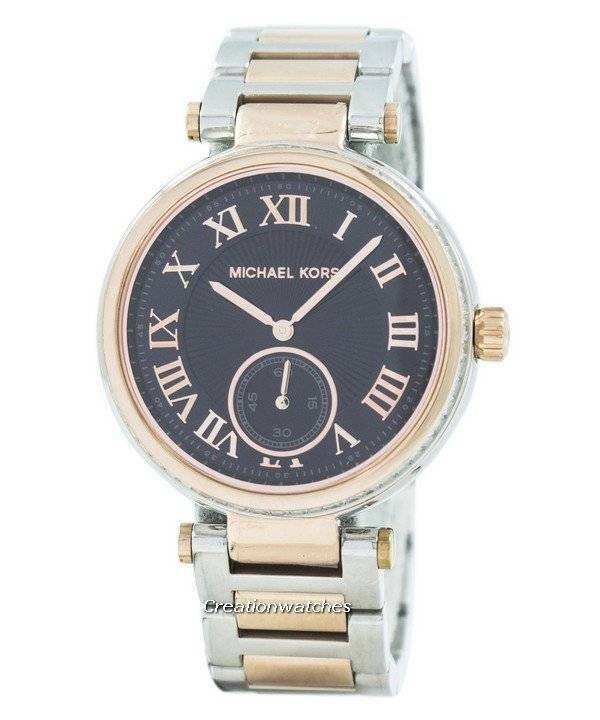 They cost much less and last as long as the regular watches – their brand-new counterparts. For, many times it happens that a customer returns a product and gets his money back (refund) leaving a package untouched. Shopping where the goodness is preserved needs sorting out first. Let’s get to the real meaning of the word. Refurbished carries the stigma chiefly due to not-so-reassuring retailers and manufacturers. Resurrecting something from a defunct state is tough; not all do that well. Even those who do can’t sell these as new (technically) and are marked refurbished. These carry the deepest discounts, maybe even 30 percent lower than the actual price. A small part of the refurbished watches comes due to shipping-related issues. Mishandling might have broken the package but not what’s that inside. At worst, there might be minor scratches and/or dents, though this is very rare. Some are repaired by the manufacturers and sent to retailers as refurbished units. These refurbs work as good as new. A reliable supplier would mention it clearly under product description. The best of the lot are definitely the demo units returned from trade shows, reviewers and retailers’ displays. Here, the boxes were opened only; the product hasn’t been used (not applicable for the products returned by a reviewer). The worst are those with production defects and never got a chance to return to the workshop assembly line and your chosen refurbished watch retailer must not stock any of these. In case you need one, go to the flea markets. You’ll even find watches that don’t run at all due to some major defect selling there and at literally dirt cheap prices. The problem is: Refurbs do not receive a tag everywhere they are sold for that states the reason which should be, ideally, the truth. Here, you got to completely rely upon the retailer. It should be guaranteed that the refurbs are treated to get as good as new –as sweet—and should make you feel happy about the dough it saved. Newsletter : Invicta Watches on sale: From $59 only with Free Worldwide Shipping! Newsletter : Armani Exchange Watches On Sale – Coupon Code Inside!!! 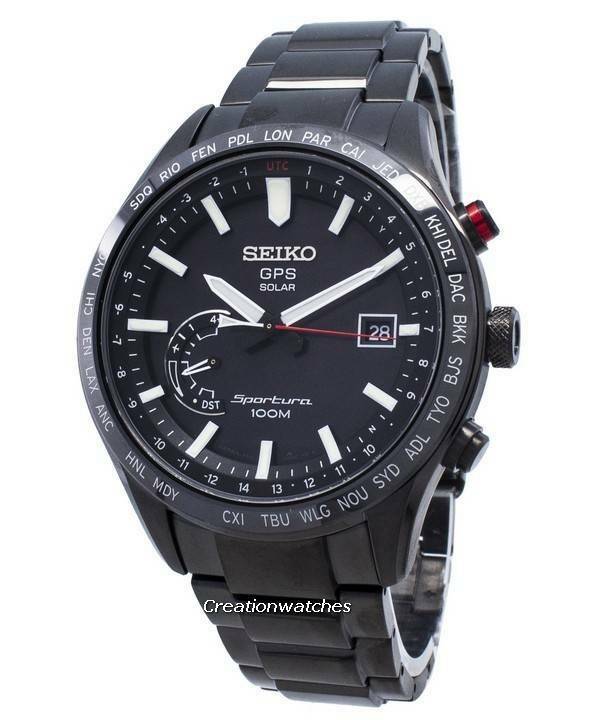 Newsletter : Clearance Sale on Watches – 10% Discount Coupon Inside!! 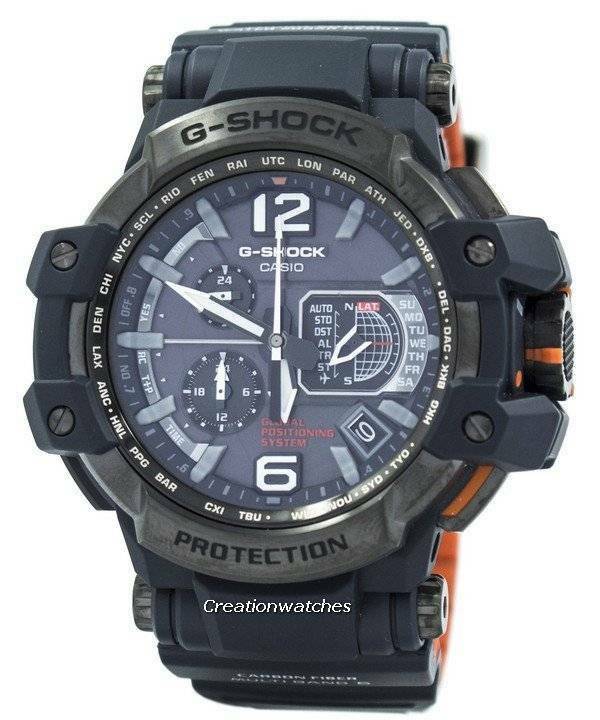 Previous post Newsletter: Casio G-Shock Watches on Sale – Discount coupon inside!!! Next post Newsletter: Nixon Watches On Sale – Coupon Code Inside! !